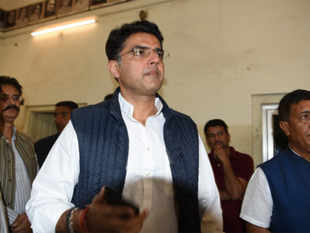 As the Congress leadership in Delhi deliberated over the chief minister's post, police dispersed groups of people trying to stop traffic at places in Dausa, Ajmer and Karauli districts, police said. 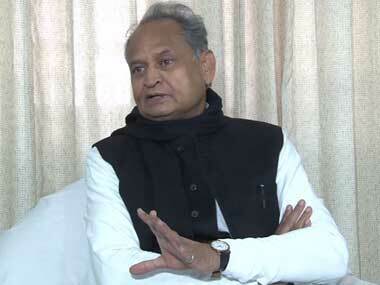 On whether there will be a new chief ministerial face other than him or Sachin Pilot, Ashok Gehlot said it will be the Congress high command's decision. 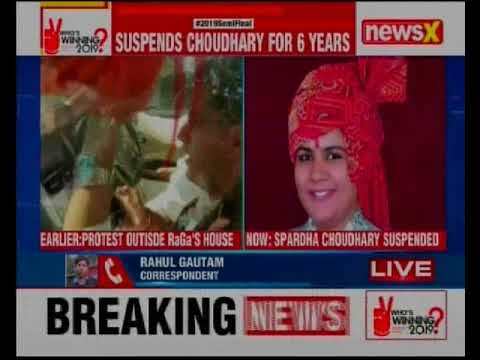 Supporters of Spardha Chaudhary protesting outside Rahul Gandhi's residence. 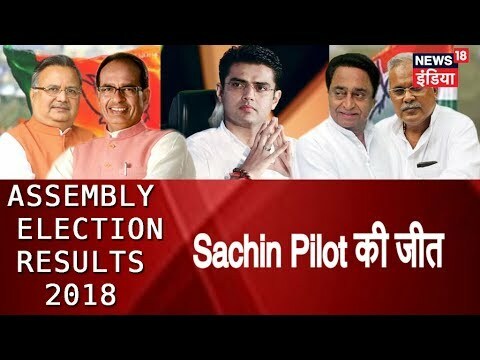 They are alleging that Sachin Pilot sold Fulera seat in lieu of money. 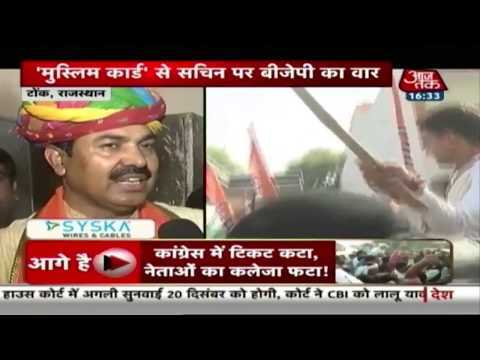 They say Spardha is best candidate. 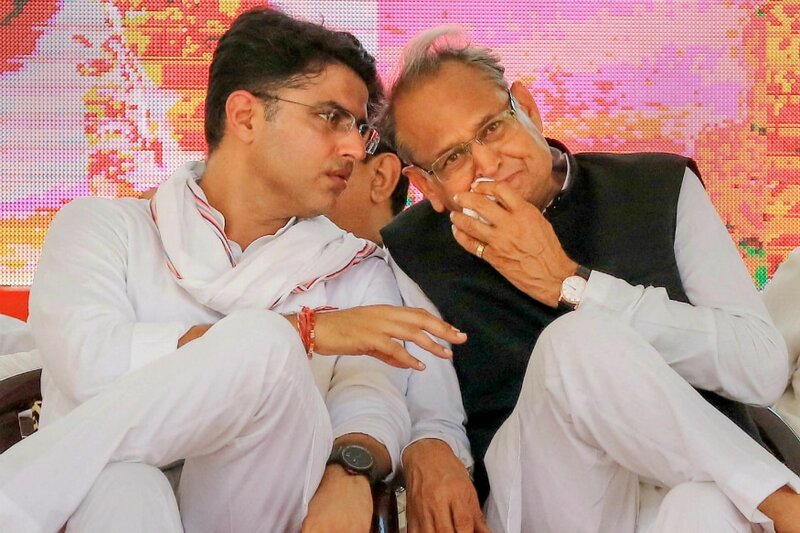 The first Congress list shows that both Sachin Pilot and Ashok Gehlot camps have drawn a hard bargain to get tickets for their supporters. 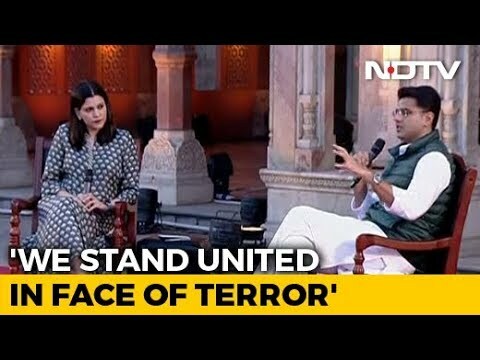 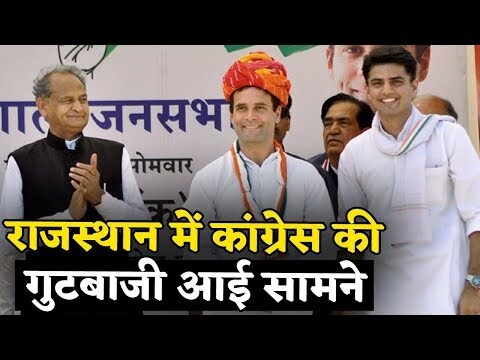 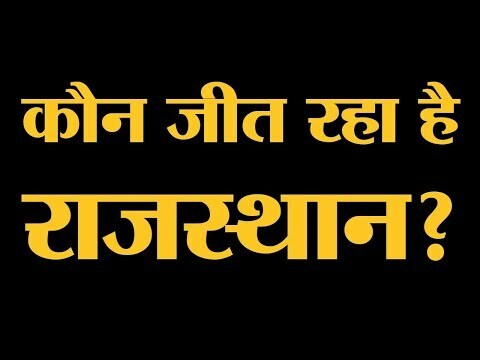 In a big announcement by the top Rajasthan Congress leader, Ashok Gehlot has said that both he and state Congress Chief Sachin Pilot will be contesting the Vidhan Sabha polls. 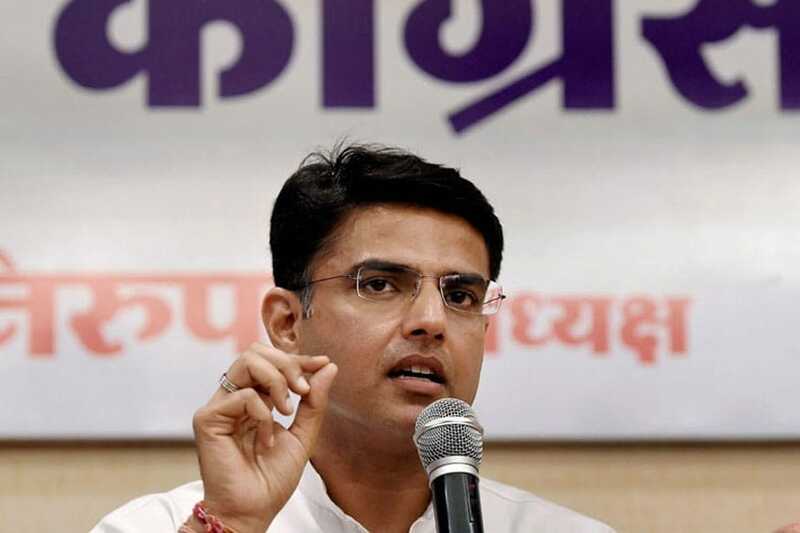 Addressing a press conference, Rajasthan Congress president Sachin Pilot said the "report card" would be an analysis of the promises made by the government and those fulfilled in the last five years.